Looking for work? You’ll need a resume! 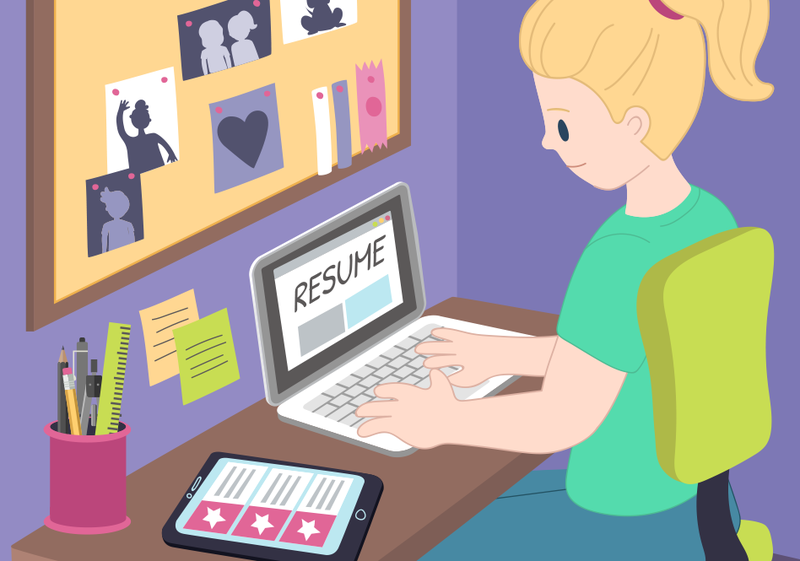 We’ve got some tips to help you create a great resume. 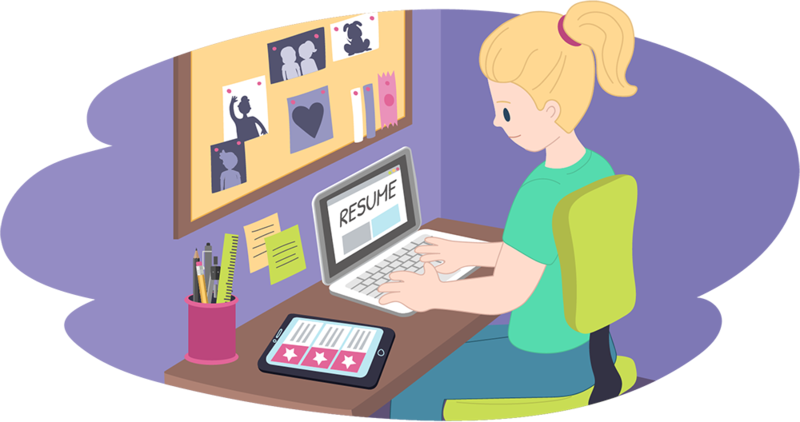 A resume is a written summary of your qualifications, skills and work-related experience. What do I put in my resume? How can I make my resume work well for me? You might worry you fall short of the job criteria, but don't let that stop you! Try turning a weakness into a strength. I'm keen to work, willing to learn and looking for an entry-level position. I did woodwork at school and I know how to use power tools safely. I did a work experience placement at school and really enjoyed it. I did babysitting for friends and family to earn pocket money while I was still at school. I've played a lot of sport and have great teamwork skills. I'm really good with computers and I'd like to do a traineeship in IT. I'm a “hands on” learner who loves practical jobs. I'm a reliable young person with a positive attitude and I'm available to start work immediately. "Combine your strengths and achievements with a willingness to learn and a positive attitude!"